Operating systems can break down, files can get corrupt, and sometimes it’s needed to fix and restore those files to their original state. There are few built-in tools in Windows 10 that will scan and fix your files, and today we’re going to focus on DSIM for Windows 10. When you start getting errors such as Blue Screen of Death (BSoD), or applications start crashing or certain Windows 10 features stop working this is a good sign that some of your Windows files might be corrupt and that they need fixing. Like we said, there are two functions that can be used for this and one of them is SFC (System File Checker) that scans your Windows and checks for corrupt files. If any corrupt files are found SFC will try to replace them. However, sometimes corrupt files can affect SFC and you won’t be able to perform a SFC scan, and this is where DISM comes into play. 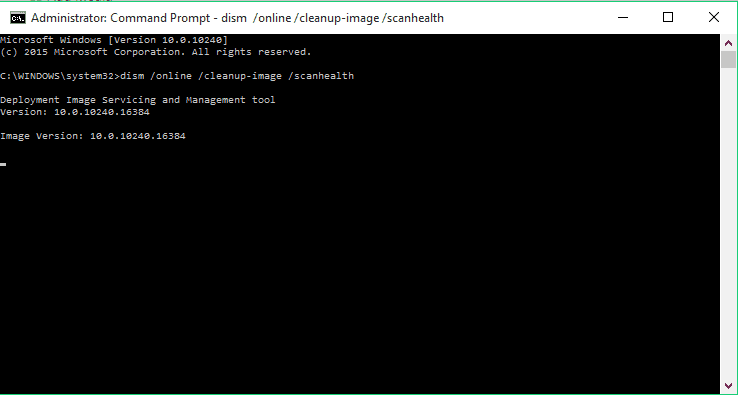 What is DISM and how it works? DISM (Deployment Image & Servicing Management) is tool that is used to fix component store corruption that prevents SFC from running properly. Basically, if SFC is corrupt and doesn’t work for some reason you can use DISM to restore it. 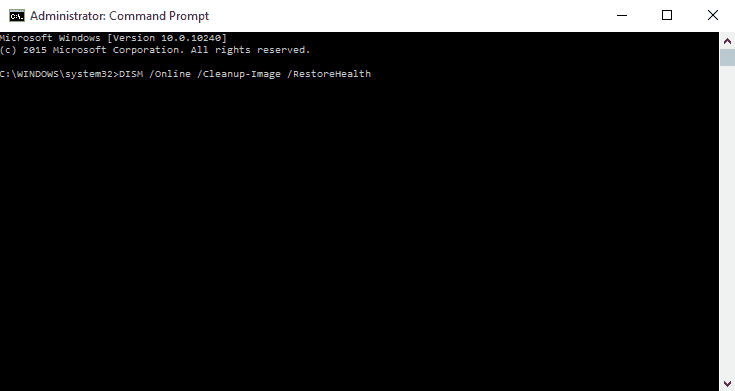 Open Command Prompt as administrator by right clicking Command Prompt and choosing Run as administrator. Wait for it to perform the scan, it can take about five to ten minutes, sometimes more. And if progress bar gets stuck on 20 percent, don’t worry, that’s perfectly normal, you just need to be patient. 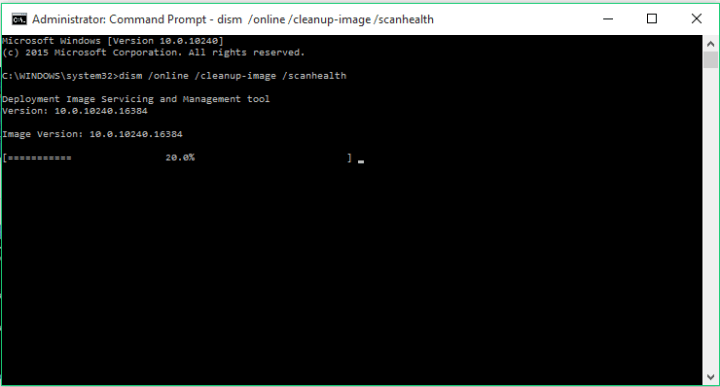 After DISM has finished its scan, restart your computer. In addition, you can try the following method as well. Mount your Windows 10 .iso file by double clicking it. Remember to replace X with the letter drive on which your Windows 10 ISO is mounted. Restart your computer and try SFC again. As you can see SFC and DISM are quite useful tools, and they aren’t too hard to use. In best case scenario they can save you from clean reinstall of Windows 10, so if notice any system errors, Windows functions not working, make sure that you give SFC and DISM a try. That would be all, now you know how to use DISM. If you have any comments, questions, or suggestions, reach for the comments section below.